Will add more pics later. 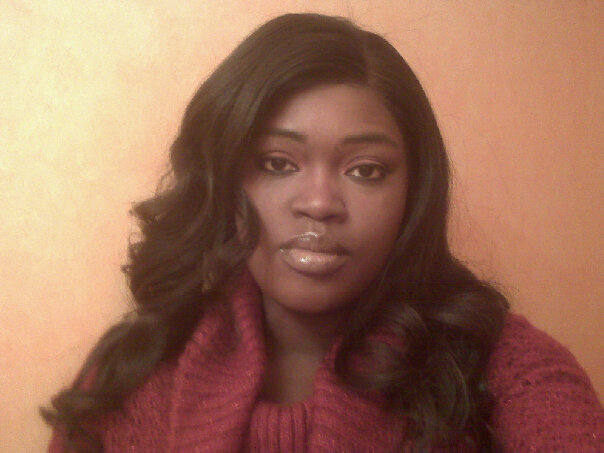 I used freetress Cuban Twist hair 16 inches. I would give this hair five stars except that the colored hair was much shorter than the 1b hair that I used around the perimeter and in the back. This pic only shows the colored hair.